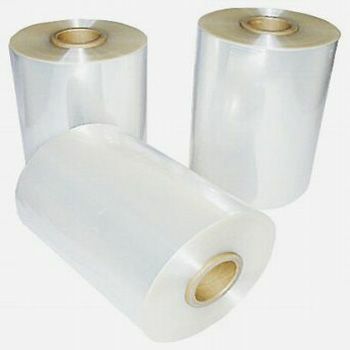 If you are about to release a shipment with sharp and pointed edges then wrapping those products before you ship them in the new central fold polyolefin shrink wrap is mandatory. Now showing the options for "50 Gauge"
There are many items that need to be kept safe from the environment. These items include objects, such as food materials. Irregular objects present key challenges, when wrapping them with a regular film. 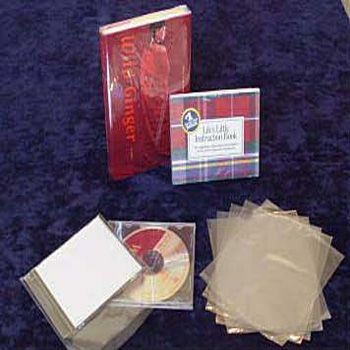 You need a strong shrink wrap to cover such objects, and we understand your need! Therefore, we offer you our wonderful central fold shrink wrap which is made from high-quality polyolefin.Polyolefin is a stronger material than polyethylene and offers you the best element to work with difficult applications. 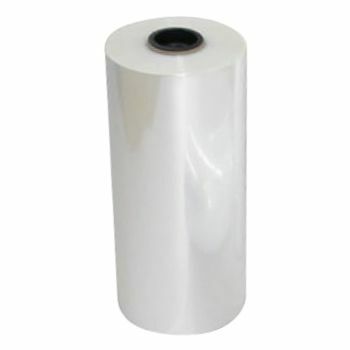 The polyolefin shrink film that we have here is designed to shrink at a higher temperature of 300F to 350F. This is a powerful product, as it is able to shrink over 55% in all directions, creating a very strong wrap. 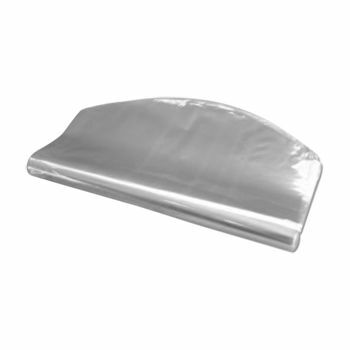 This central fold shrink wrap can also be unfolded to cover large items and is compatible for use with any shrinking machine.